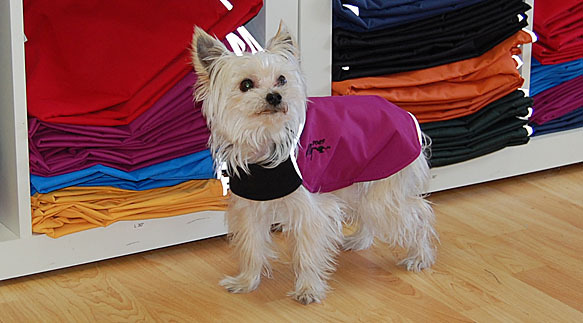 The Rain Slicker™ is highly versatile and great for windy and wet Spring to Summer days. 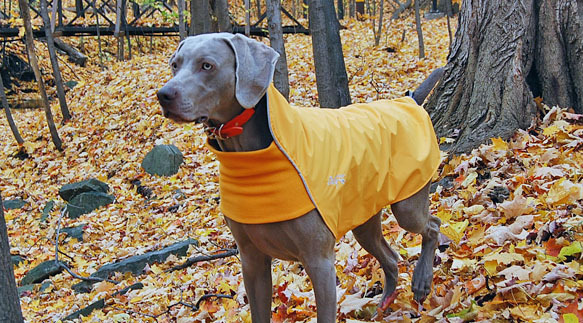 The outer shell offers 100% water and wind protection against the elements. 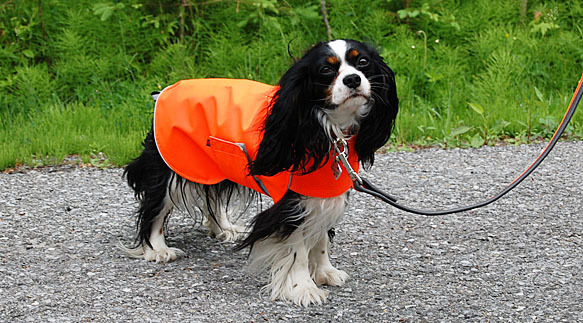 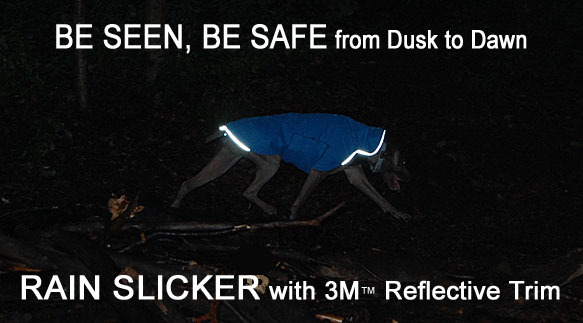 The Slicker is lightly lined and has 3M reflective trim for night time safety. 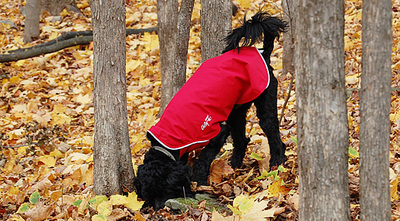 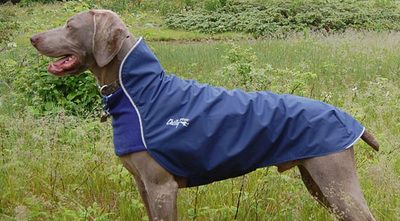 Soft micro fleece is used across the front chest for comfort and mobility. All Breed and L&L Slickers - A wide rectangular belly panel is fastened to the body of the coat using strong Velcro which keeps the coat securely in place. 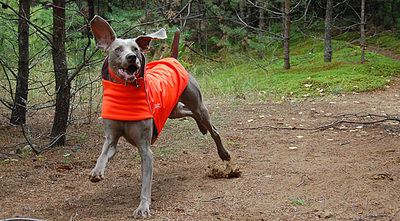 Whippet Slickers - A triangular belly panel is fastened around the body of the coat using a durable buckle/adjustable webbing. Polyester lining. Light weight, machine washable.